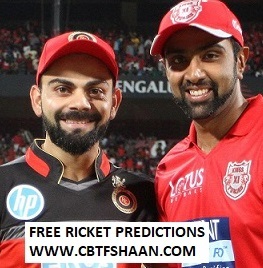 333 PITCH OR GROUND REPORT OF BANGALORE [NO DEW FACTOR]   Sporty  Pitch will suit fast ballers in start with swing D more turn for spinners with No Dew that can make the wicket even for both team but spin willPLAY BIG ROLE OR MAZOR PART . 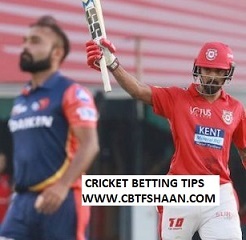 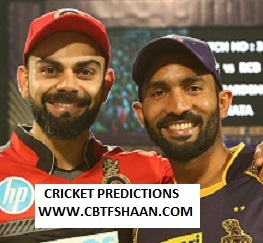 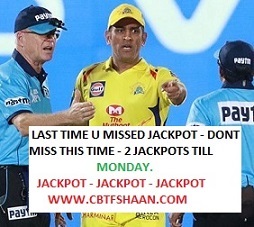 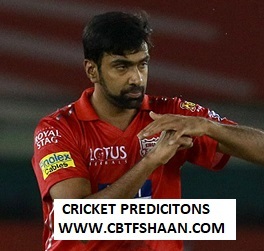 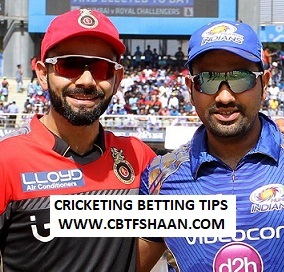 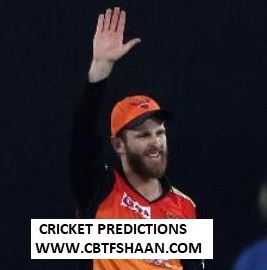 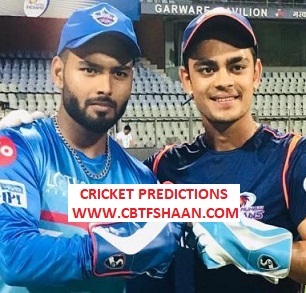 MATCH WINNER 2ND MATCH 8PM PREDICTION URGENT UPDATE 1 :Cricket Betting Tips Free of Ipl T20 RAJSTHAN VS KOLKATA 7TH APRILL 2019 AT JAIPUR . 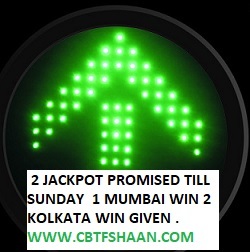 MATCH WINNER – AFTER TOSS: I PLAY KOLKATA WIN IN EACH RATE WITH SIGNAL –BLUE D PLZ -PLZ -PLZ SAFE OR BOOK SET @ 20 Paise . 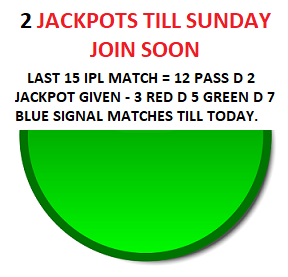 MATCH WINNER - AFTER TOSS : PLAY  BANGALORE WIN  IN EACH RATE WITH SIGNAL – BLUE D PLZ -PLZ - PLZ    SAFE OR  BOOK SET  @ 20 Paise .